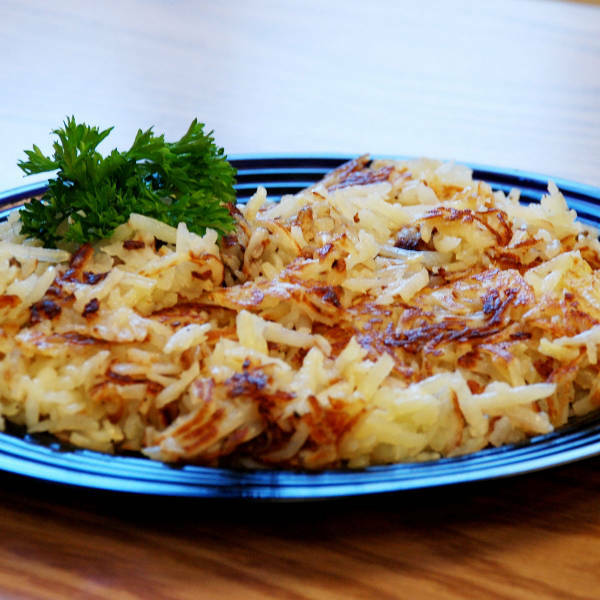 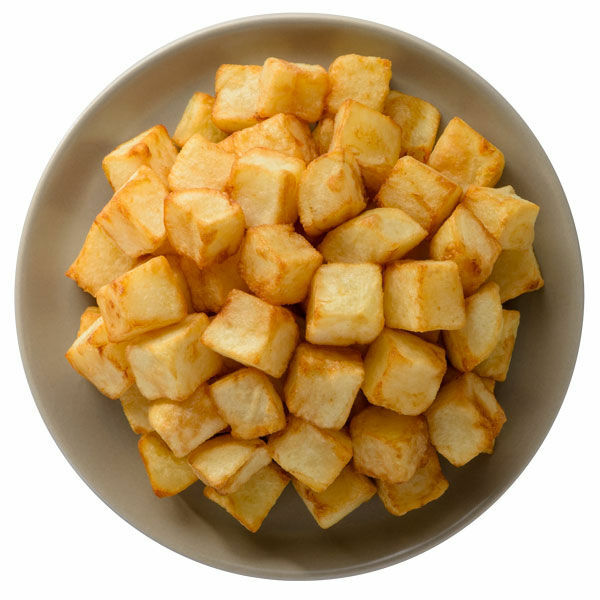 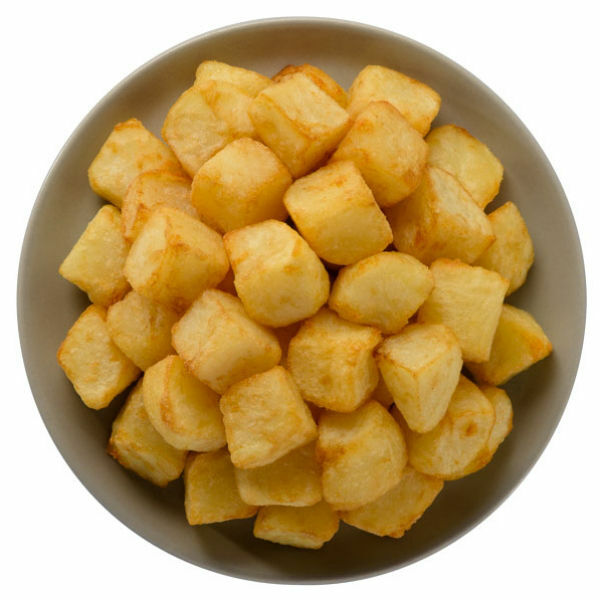 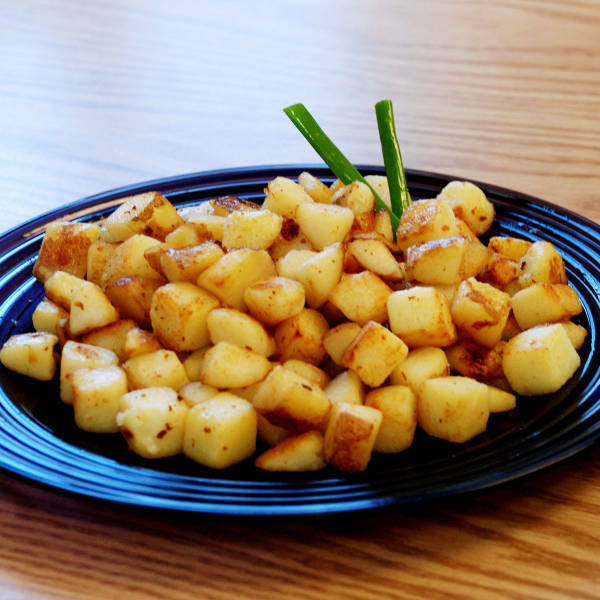 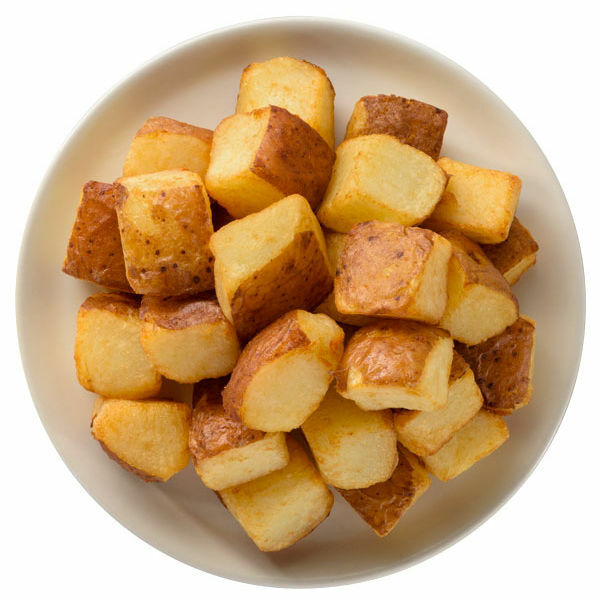 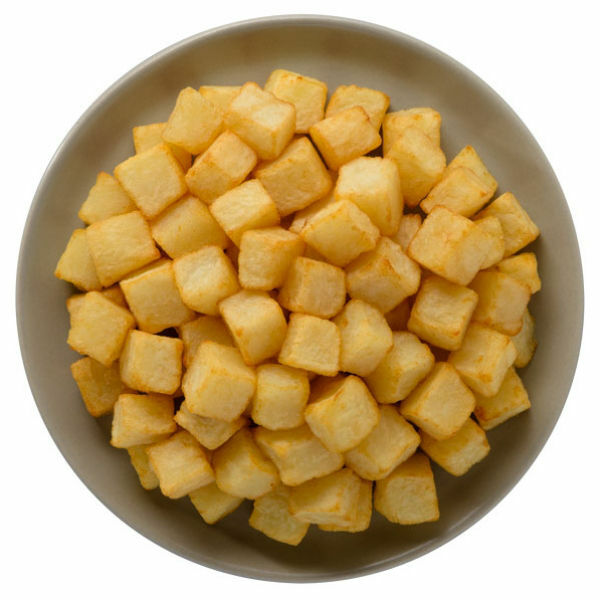 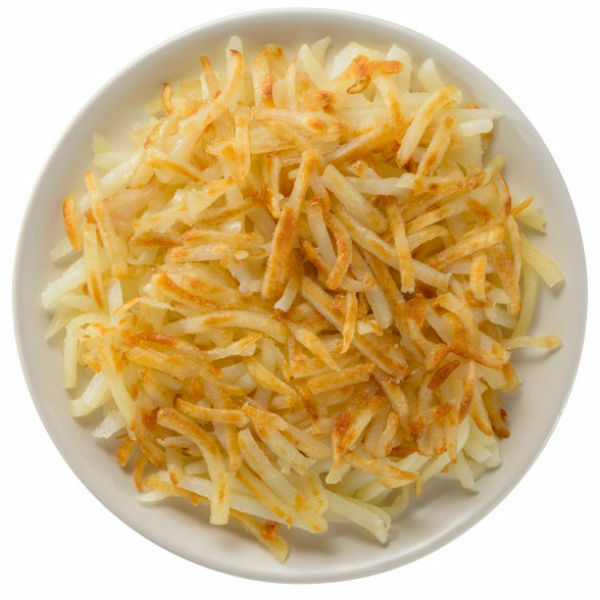 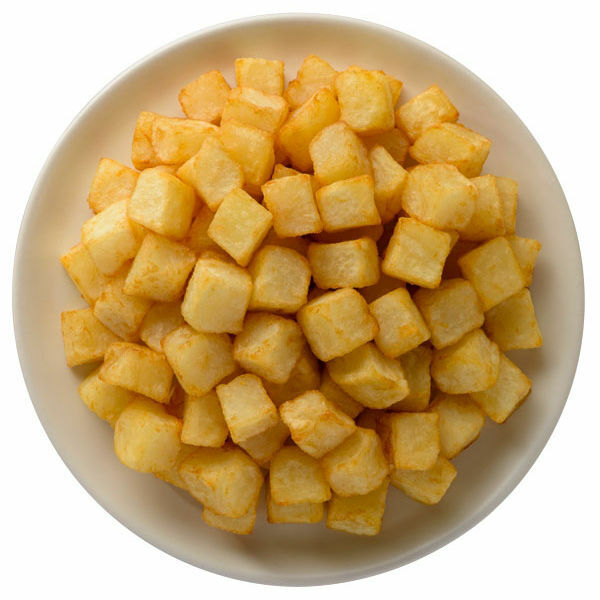 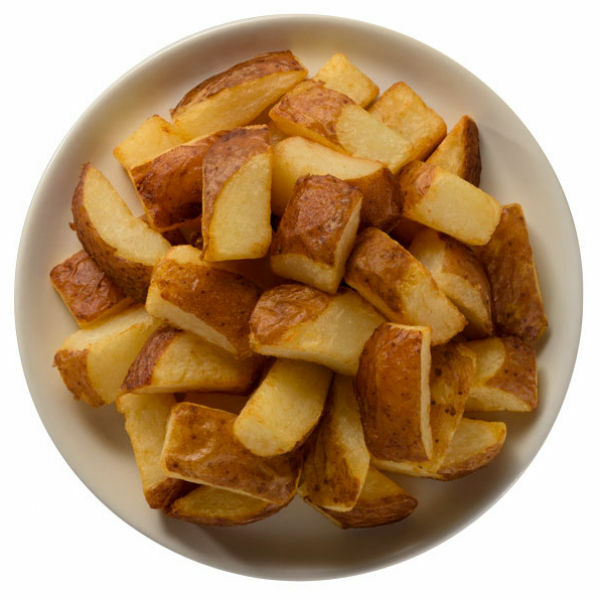 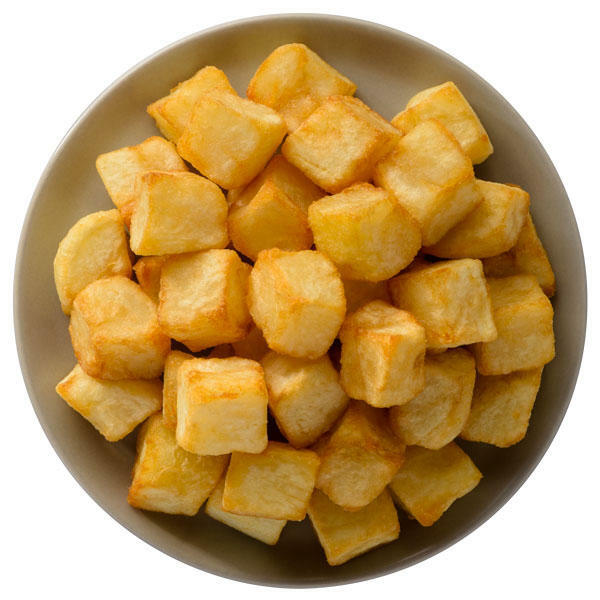 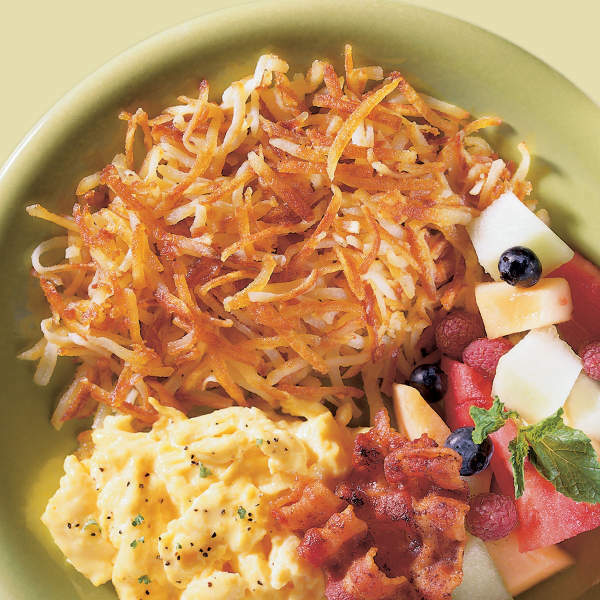 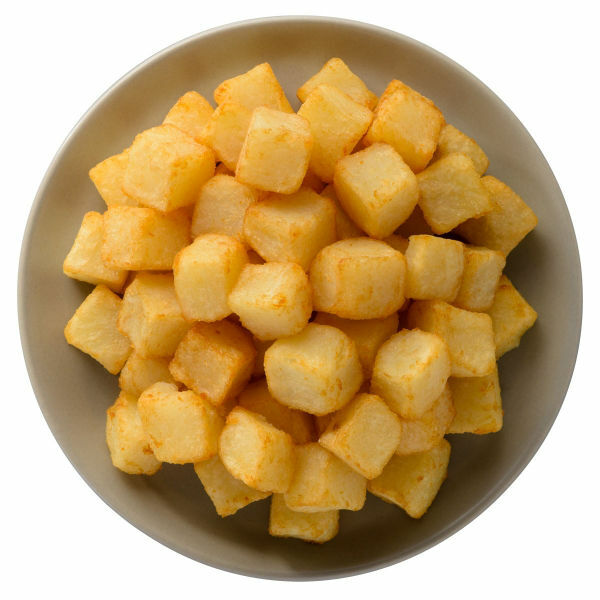 Reser’s Foodservice® Cut Potatoes are made from premium potatoes and arrive fresh, never frozen, so your customers can enjoy the best potato flavor and texture in all your dishes. 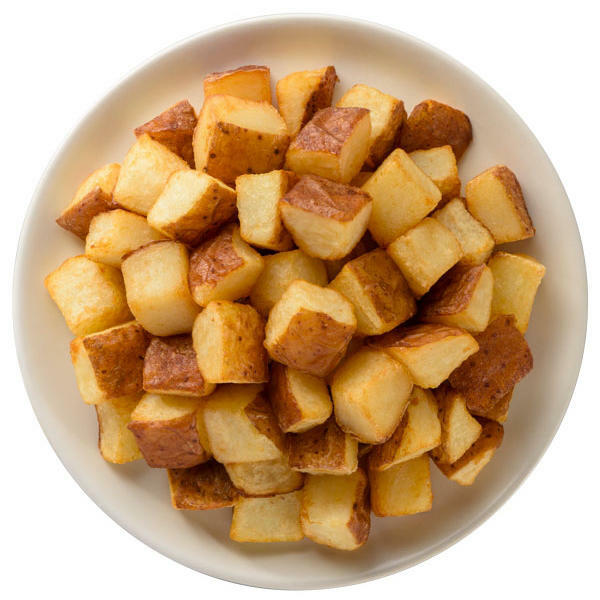 And with 100% yield, you’ll save money by reducing labor and ingredient costs. 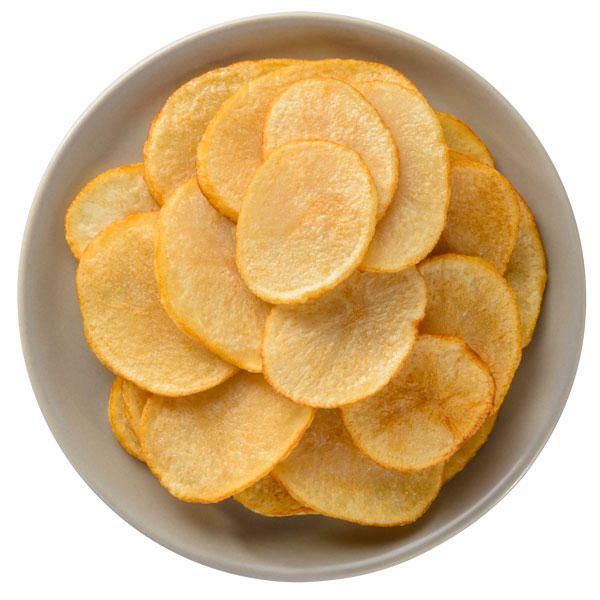 They can be used as a side or as a perfect starting point for serving your next great potato dish.